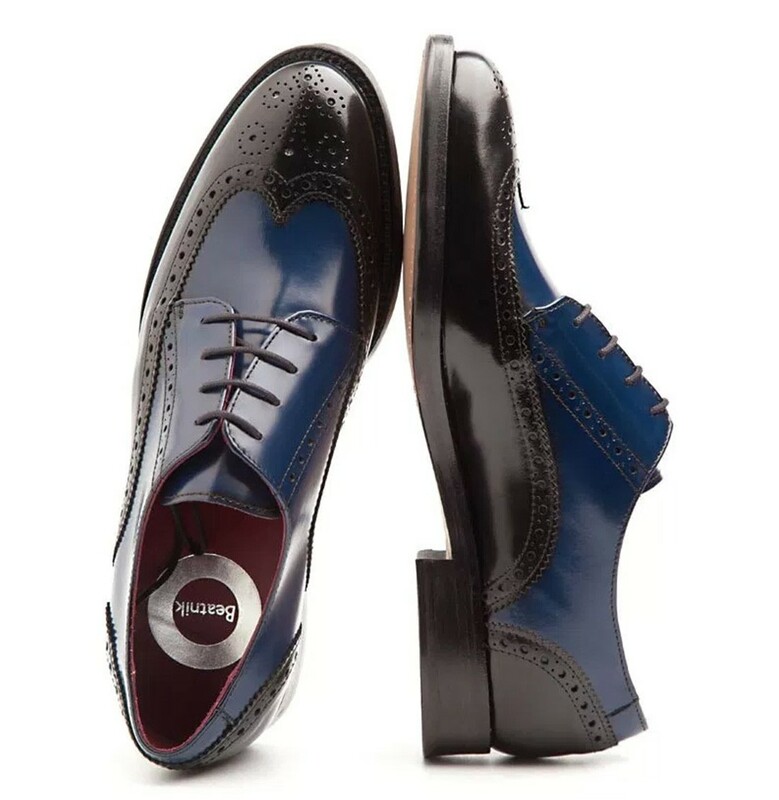 Known for adding contemporary touch to classic designs, Beatnik effortlessly fusions style and functionality to these black & blue leather brogues. 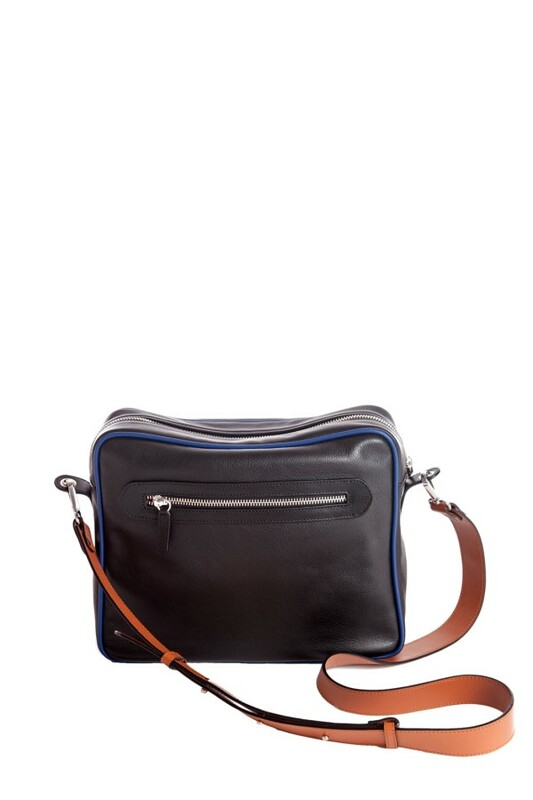 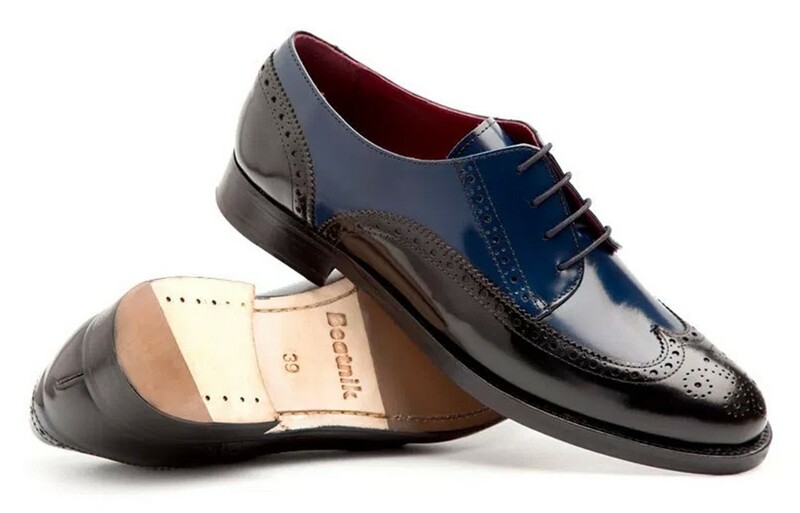 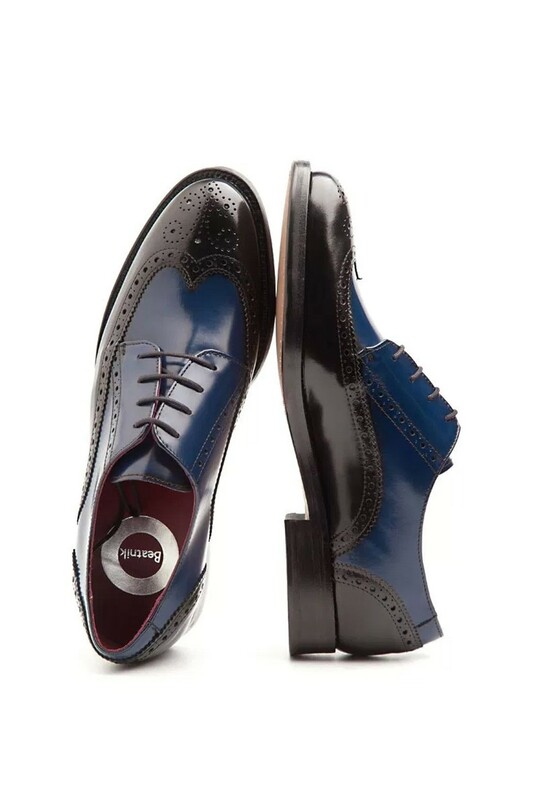 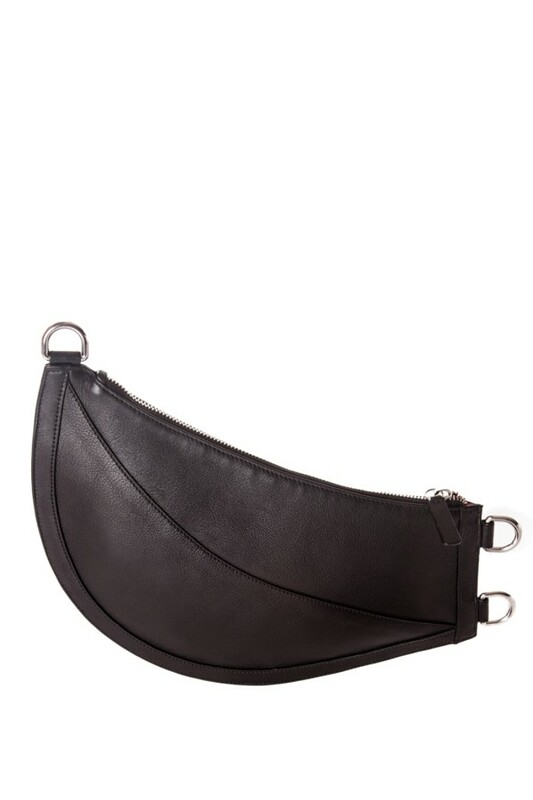 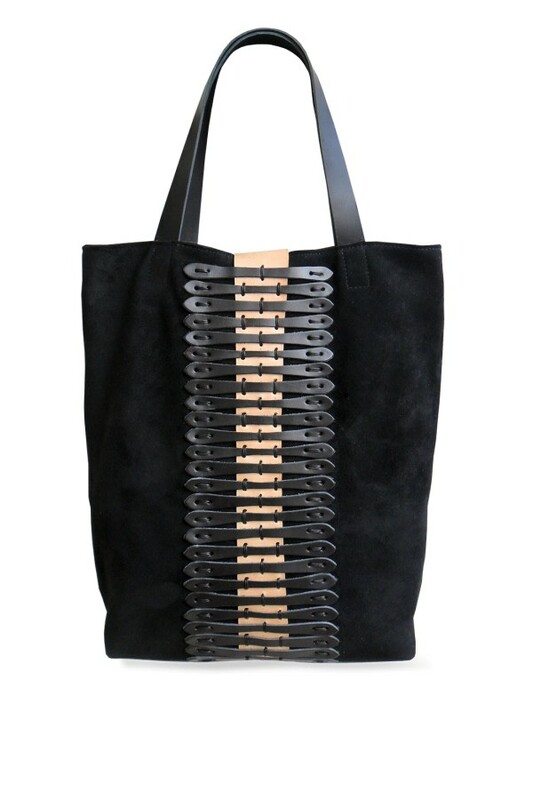 Crafted in elegant cobalt blue and deep black genuine leather, they were created from a form developed after two years of work to ensure maximum comfort. 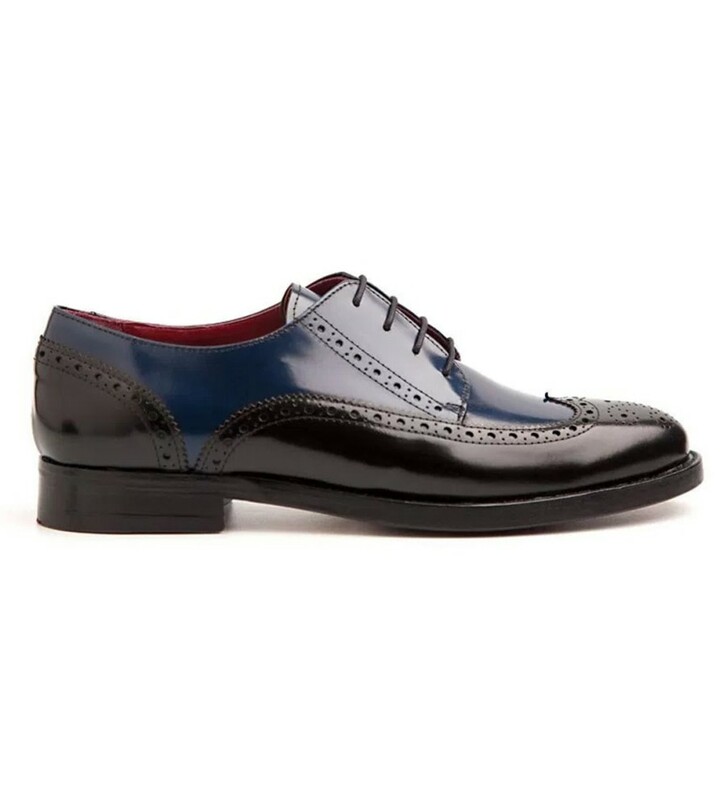 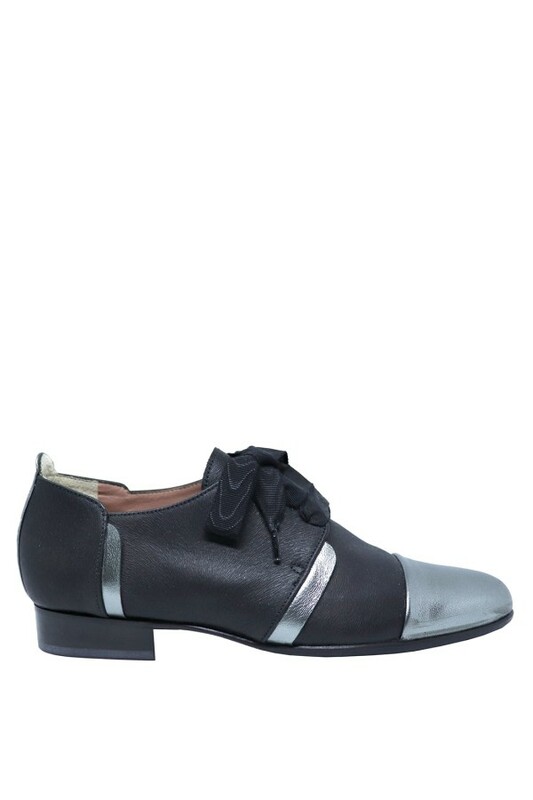 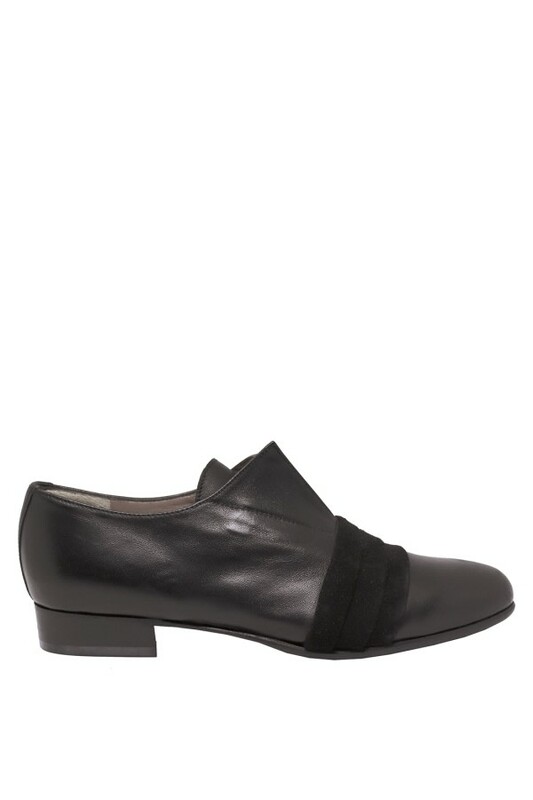 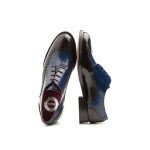 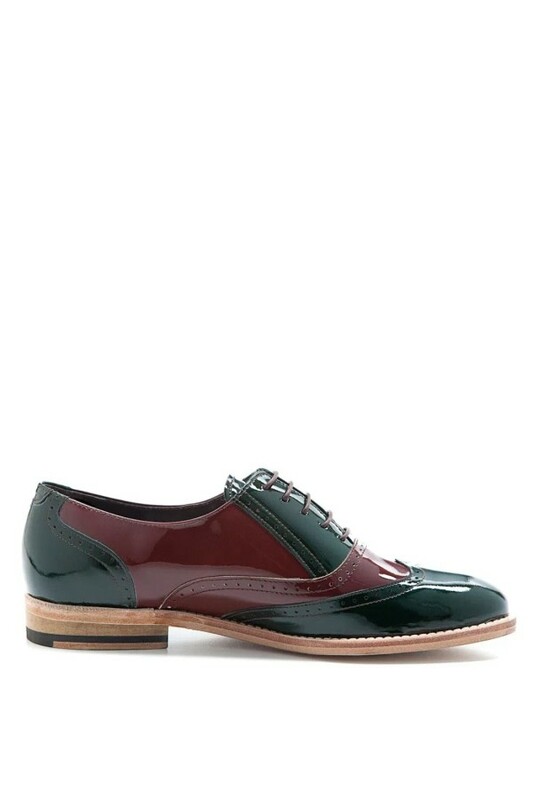 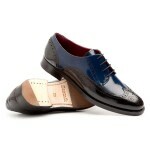 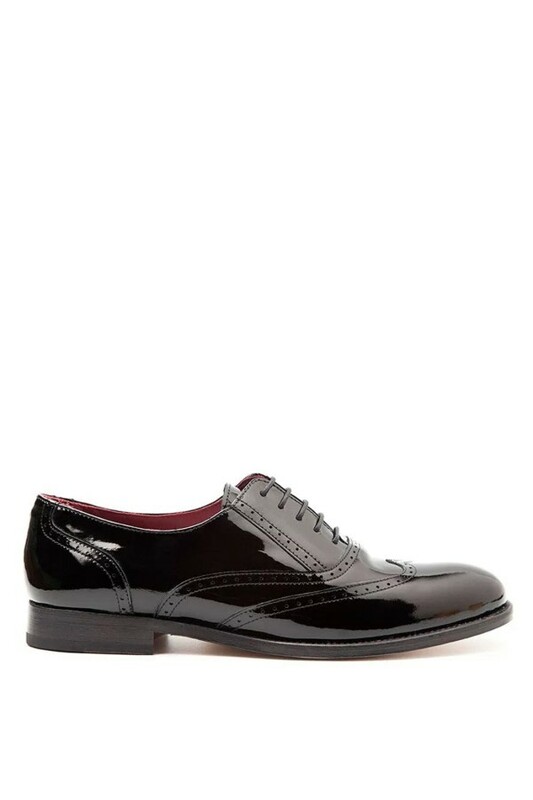 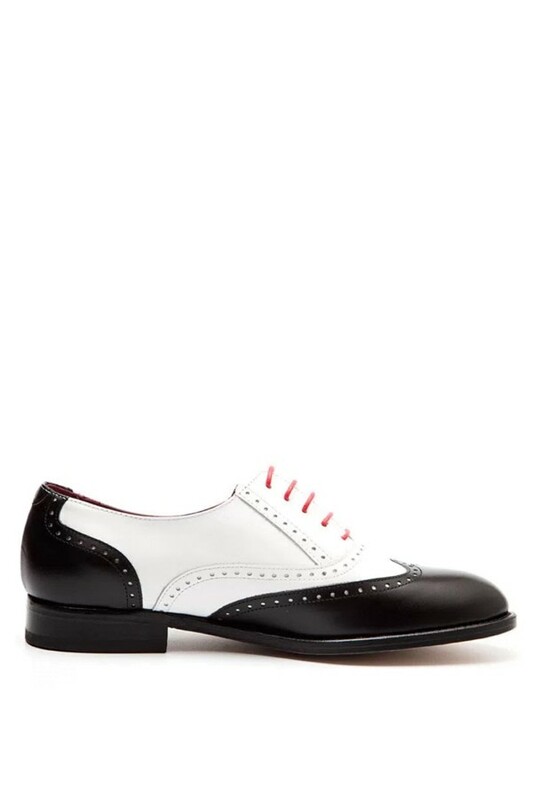 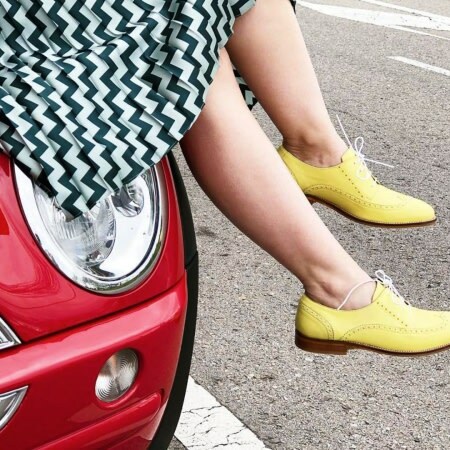 Pair your bicolor derby shoes with all-black suiting or as a boyish contrast to ladylike dresses.